Andrea Nierenberg first became aware of her Psychic abilities after a Near Death experience 30 years ago which opened up her senses to guide her on her soul path. As an Intuitive reader, she connects with your spiritual guides to deliver messages and combines psychology and intuition to gain clarity in the present and the future. 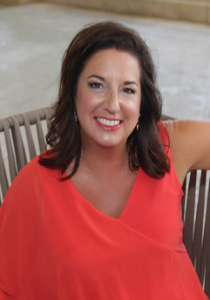 As an executive coach and author of 3 business books, she has worked with people from all fields and walks of life and tunes in through the messages she receives from the Universe. 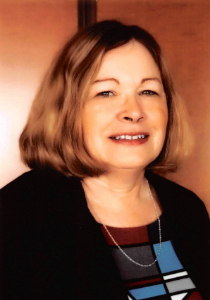 Betty is a registered nurse with experience in both home health and hospice. Her interest in healing led her into areas of complementary methods of healing. This led to a Reiki class by a friend in the 1990’s, she became a Reiki Master and teacher in 1996. But she still longed for more, she obtained her massage license in 2007 but she was intrigued by the power of the mind in healing. Her search for body, mind, and spirit integration led her to obtaining a Hypnosis Certification in 2009. From here the realms of healing and understanding of life opened up more. Now, as a member of the Akashic Records Guides International, she has opened a new path to assist others in their soul work. 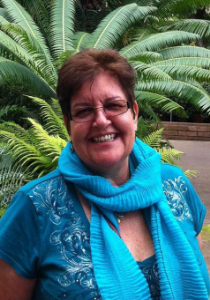 Betty has been working in nursing for over 30 years and complementary healing for over 20 years. She offers valuable insights into your soul’s work by channeling through the Akashic Record Keepers. Her ability to assist you on your journey is amazing and will prove to be a valuable asset in your life. This journey is the adventure of looking into who you really are and where you are headed on your journey. Allow the Record Keepers and Betty to assist you on your life adventure. 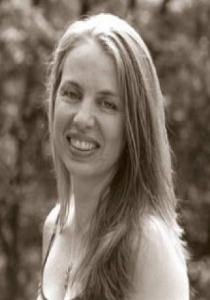 Catherine Rosenbaum is a teacher and guide for clients all around the globe. She has been written up in New York Times and speaks regularly on international Radio Shows. 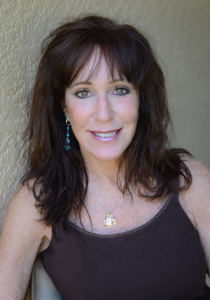 She loves teaching classes and loves doing Readings at the beautiful Elysian Fields in Sarasota Florida. She is called a lunar being and is a pure clear channel, a community being. Her design as a REFLECTOR, a lunar being, is less than 1% of the population living this aura type. 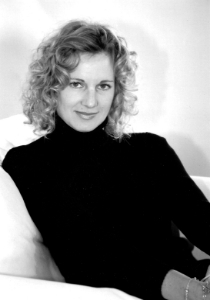 Christine Campbell is a 4th generation psychic and tarot reader. She likes to express messages she receives from your spirit guides in a gentle and caring way bringing insight and angel messages of love and light, with the intention of inspiring you to connect to your own guides. 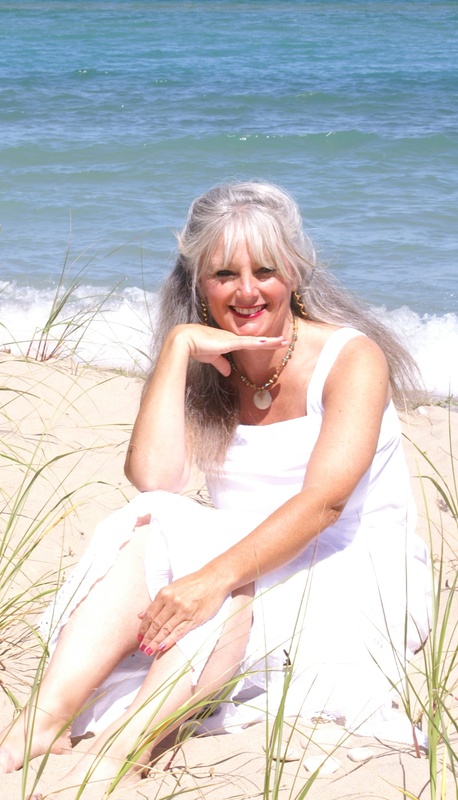 She’s been considered a psychic, healer, medium, meditation teacher, and life/relationship coach. She will help you create a more balanced way of perceiving and responding to the world while receiving answers to your pending questions and helping you find your most fulfilling outcome. Intuitive Reader Deborah Chadwick uses a regular deck of playing cards in her readings. She is also a Healer and Spiritual Consultant. The playing cards are a tool for Deborah’s guides and angels to communicate through her. She receives very specific information and it comes through very quickly. Elizabetta was born in Italy and became aware of her psychic abilities at an early age. She trained as a medium at the College of Psychic Studies in London and has 30 years’ experience as a practicing psychic. As a medium, she is an intermediary through which her clients can communicate with their departed ones. This often includes perusal into previous lives. She also offers tarot readings for problems of a practical nature. *Elizabetta is also fluent in Spanish, Italian, and French. Erika was born in Chile. Her mother and grandmother were gifted women with a very special and natural intuition and she continues that lineage. While living in Chile, she joined the Naturopathic Medical Institute “Hecate” where she mastered the Intuitive Tarot, Reiki, Reflexology and Meditation. Erika uses the Mother Peace tarot cards to guide you and help you gain insight into yourself and your life. Through the Tarot cards, Erika receives spiritual guidance that will help you find answers to your questions and to empower you to help yourself create a more satisfying and fulfilling life. Erika nació en Santiago de Chile. Su madre y su abuela - mujeres dotadas de extraordinaria intuición natural - tuvieron gran influencia en su vida, luego ella continuó desarrollando esas habilidades heredadas de dos mujeres que marcaron profundamente su vida. En Chile, estudió por varios años en el Instituto Naturopático Médico y Metafísico "Hecate", Tarot Intuitivo, obtuvo su maestría en Reiki, estudió Reflexología, Chacras y Meditación. También participó activamente por cinco años, en el Instituto Internacional de Parapsicología, bajo la dirección del entonces famoso profesor Francisco Cordero, MD. Erika usa las cartas de tarot Mother Peace para aconsejar, guiar y ayudar a quienes buscan sus consejos, el porqué de las dificultades y como enfrentar los muchos desafíos que se nos presentan a diario. A través de las cartas del Tarot, Erika canaliza y recibe orientación espiritual que te ayudará a encontrar respuestas a tus preguntas y te ayudará a crear una vida más satisfactoria y placentera. Erika llegó a este país hace 25 años desde Chile, continuando su trabajo como Consejera Espiritual, utilizando sus habilidades para ayudar y guiar a sus clientes. Erika también ha enseñando diferentes cursos de “Meditación” , "Runas", "Cómo equilibrar y limpiar tus Chakras", “Cómo entender los mensajes de tus sueños” y mucho más. Erika hace lecturas tanto en inglés como en español. *Erika is also fluent in Spanish. John Maerz is a spiritual teacher and an author of six books on Metaphysics and Psychology. For over two decades he ran the Astrological Institute – a school for Psychic Development along with the Metaphysical store Starchild Books in Port Charlotte, Florida. His extensive background in Metaphysical disciplines includes Astrology, Tarot, Numerology, I-Ching, Energy Work, Psychic Development and Mediumship. 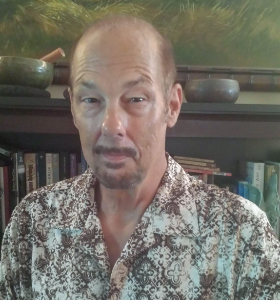 In his unique readings, John incorporates the practical side of Metaphysics emphasizing personality influences, shadow work, nutritional needs, creative expression, and personal desires while uncovering his client’s innate abilities and potentials. He challenges his students and clients to keep fulfilling their spiritual growth through their own individual experiences. John is dedicated to raising awareness and exploring alternate perspectives and understanding about life's journey and its meaning. Kari Noren-Hoshal is an evolutionary astrologer who has specialized in in-depth client counseling for over 16 years. Kari’s readings bring forward information on past life talents and tendencies as well as the new direction for the Soul’s Mission for the current lifetime. 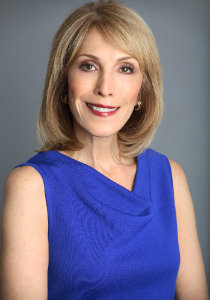 She works with clients on current life issues to create a plan of action together based on planetary transits. Kari grew up in Latin America and Egypt where she explored ancient spiritual traditions from a young age. She is the director of education for the White Bison Association which cares for a herd of leucistic white buffalo in Amesville, Ohio. As a Light Language Healer, Certified Angel Card Reader, Reiki Master/Teacher, Intuitive Executive Coach, International Best-Selling Author and Podcast Host, Lara Jaye welcomes the Angelic Realm as well as your personal guides to provide guidance and healing regarding issues such as your life purpose, love, relationships, health, career and more! She can see, hear, feel and know angelic messages, read/reset auras and chakras as well as channel loved ones who have crossed over. Lara’s unique healing modality includes transmission of healing codes through Light Language. This offers a life-changing experience that speaks to your soul to expand and up-level your life and especially is useful in helping clients who are in pain —either physical or emotional. Rod received his crystal healing certification from the Love and Light School of Energy Medicine. Rod is also a certified Reiki master and ordained minister. 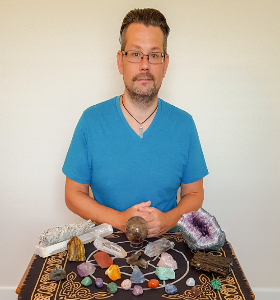 Rod facilitates crystal healing sessions in the Sarasota/Bradenton area. 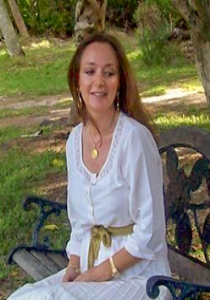 Sherry Lord is a Reiki Master, Ordained Reverend, Teacher, Psychic Intuitive and Deeper Trance Channel. She can see angels, guides and auras as well as channel loved ones who have crossed over. Sherry is a versatile channel who can answer your questions, both business and personal, and help you on your spiritual path.